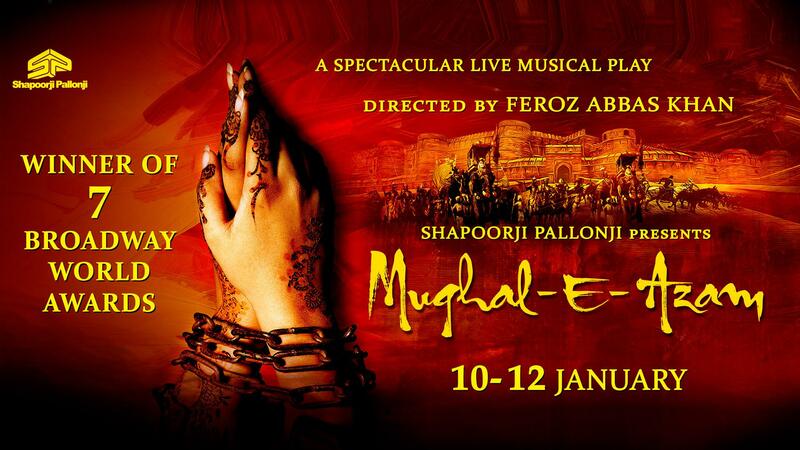 Mughal-e-Azam, the first large-scale Indian Broadway-style musical, will be performed at Dubai Opera on January 10-12. Mughal-e-Azam (The Great Mughal) follows the story of the Mughal Prince Salim who openly declares his love for a lowly court dancer named Anarkali and leads a rebellion against his mighty father, Emperor Akbar, who disapproves of their relationship. The musical won seven trophies at the Broadway World Awards, including Best Play and Best Director in 2017. The play was brought to stage by the renowned Indian playwright Feroz Abbas Khan. The stage production has all the dramatic elements you want from a musical — thunderous dialogues, melodious songs and mesmerizing dance sequences.